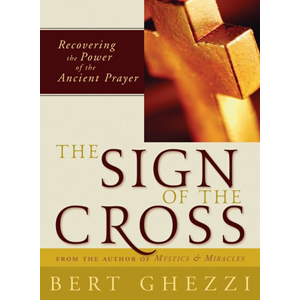 Drawing on the fascinating history of the sign of the cross, Ghezzi reveals six dynamic truths of the spiritual life that God gives. The Sign of the Cross brings forth an opening to God, renewal of baptism, mark of discipleship, acceptance of suffering, defense against the devil, and victory over self-indulgence. This inspirational book brings to life the blessings of this ancient prayer and guides Christians to a renewed experience of God.